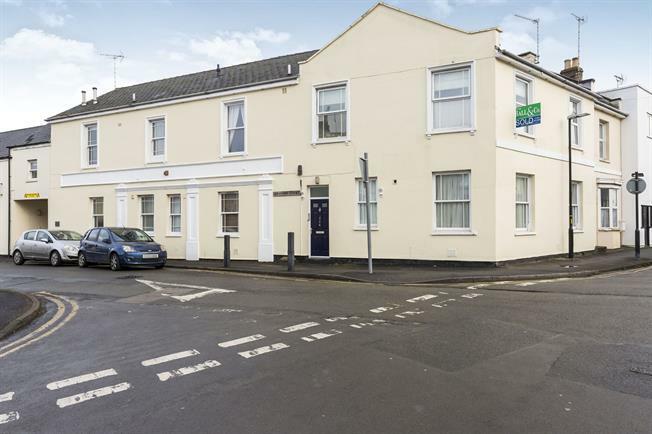 1 Bedroom Flat For Sale in Cheltenham for Offers Over £110,000. The property is shares its access with only two other apartments' meaning it feels really secure. The accommodation comprises entrance hall, sitting room, kitchen, bedroom with builds in storage cupboard and a family bathroom. The current vendor has made a number of improvements to the property including fitting a double glazed window to the sitting room.